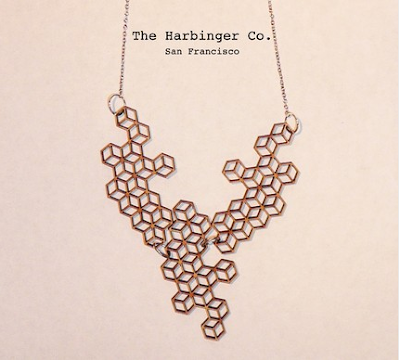 this necklace reminds me of those dendrite necklaces. you are my hero! during fashion's night out in nyc they were doing free jade manis and when I inquired about the color @ bendel's chanel counter they said it wouldn't be sold in the states! then we had a friend visiting this past weekend from paris who couldn't find it for us either!! I suppose I wasn't looking that hard if I didn't check chanel.com but this is just brilliant- yay!